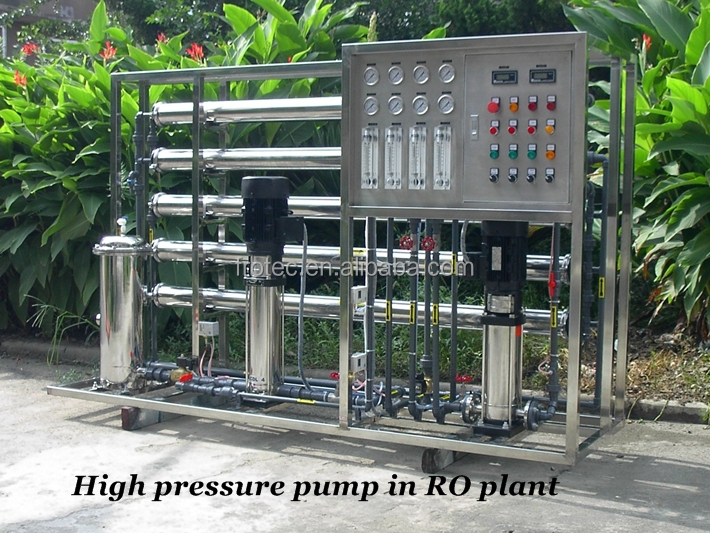 High pressure water pump is used in RO systems to supply the pressure to reach production purpose. 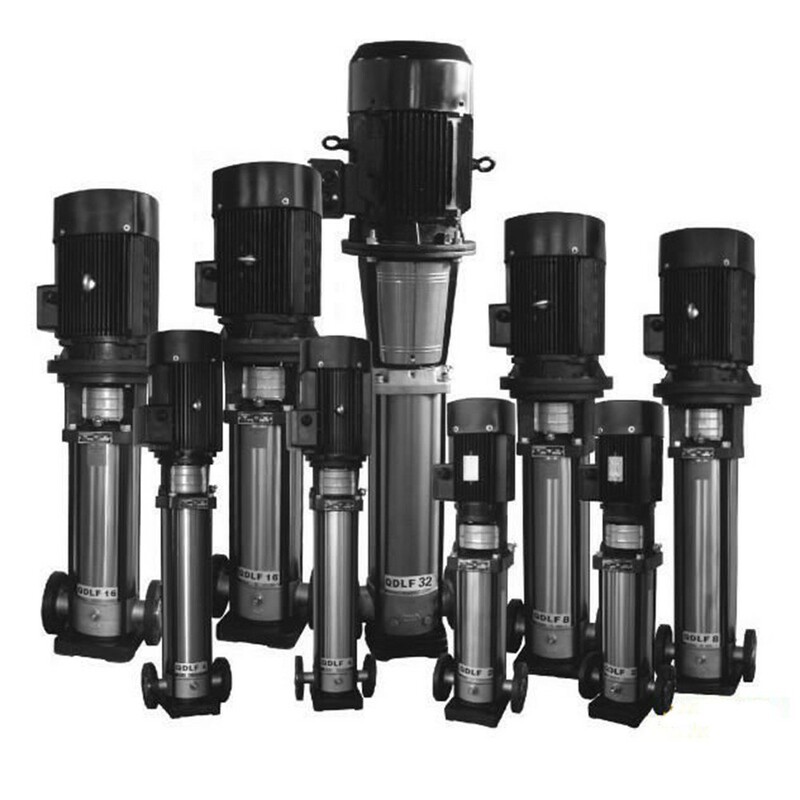 We are an agency of CNP pump, please select a model you need through the below websites and contact us. 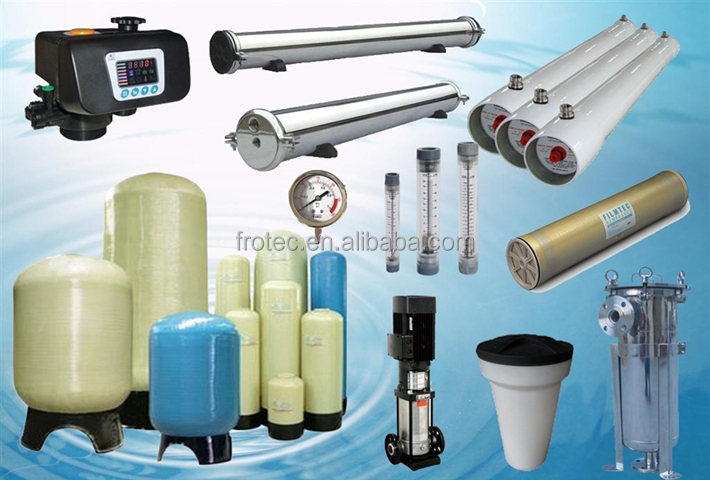 This is the Beijing Frotec Environmental Co., Ltd, one of the leading manufacture of filtration products in China. 1. 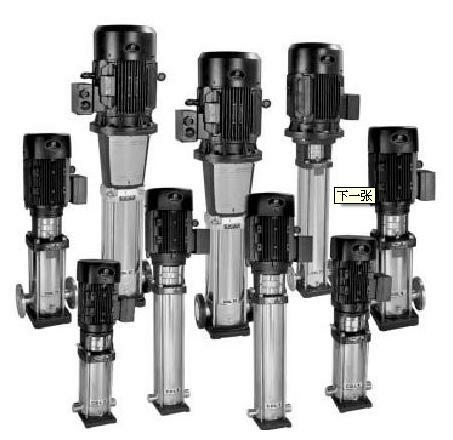 FRP water tanks of many different sizes. 2. FRP membrane housing of 4" and 8" with a wide PSI range. 3. 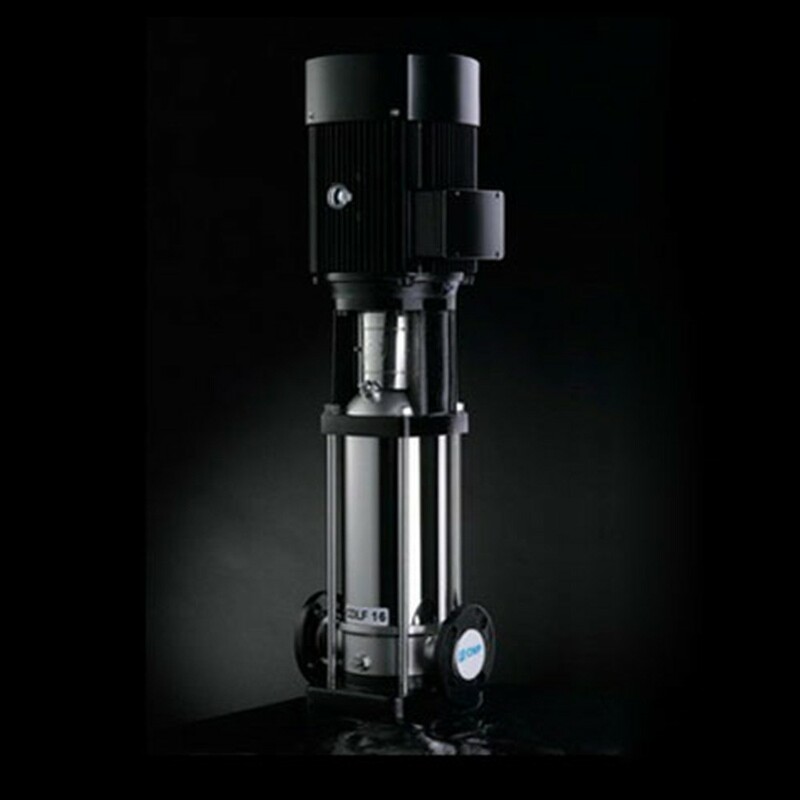 Stainless steel membrane housing of 4" and 8" of end port design and side port design. 4. 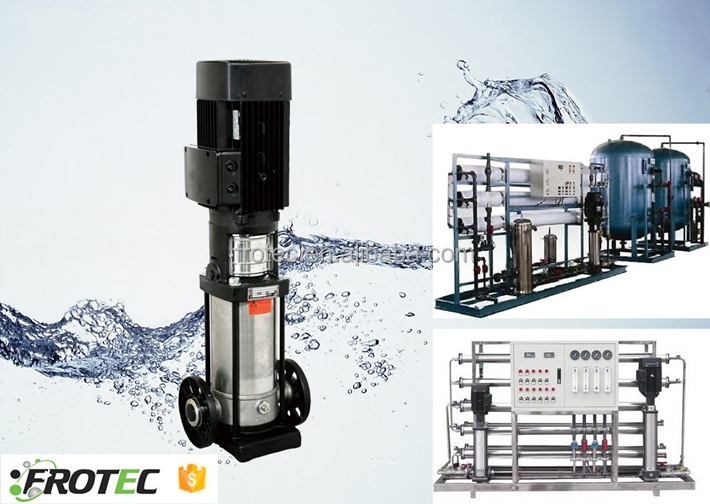 One stop purchasing station for other water treatment components.